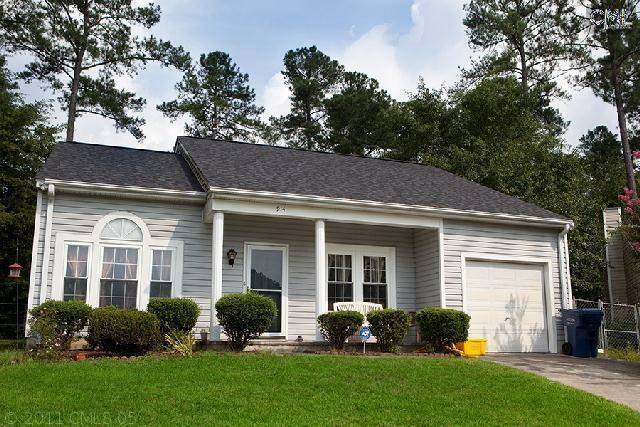 Garden Pond is a priced to sell, well established neighborhood located in Lexington, SC. This fantastic community offers a variety of homes with square footage from 1,100 square feet to around 2,000 square feet! Many homes have spacious back yards and are perfect for entertaining or housing domestic pets! If you are considering school districts, please make note that Garden Pond is zoned for Award Winning Lexington District One Schools. Garden Pond listings are definitely priced to sell! Affordable Lexington Homes from the low $100,000’s to the $160,000’s. The homes of this neighborhood age from 8 years young to around 25 years old making this subdivision perfect for those trying to stay away from construction in new development neighborhoods. This neighborhood is conveniently located in Lexington, SC and is just a short drive away from many top Lexington, SC destinations. Garden Pond is zoned for Lexington District One Schools. Specifically zoned for Pleasant Hills Elementary, Pleasant Hills Middle, and Lexington High School.